Welcome to All American City Self Storage New Website! Directly south of Dallas lies the suburb of DeSoto, TX, where parks, lakes, and the metropolis are all well within reach. For over a decade, the community has been a proud “All-America City” in recognition of its collaborative, grassroots programs and problem-solving. Therefore, All American City Self Storage is dedicated to serving that same community. 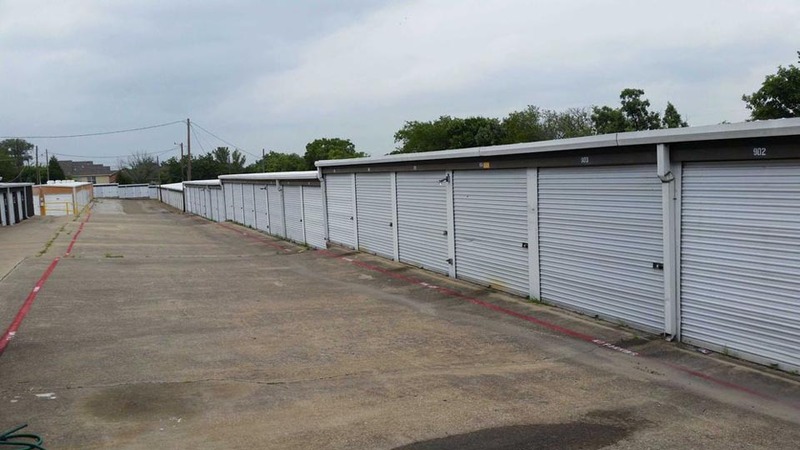 Quickly accessible from I-35, our variety of storage units are fit to shelter your valuables, whether it’s furniture, clothes, or stuff for your outdoor hobbies. When our homes accumulate years’ worth of belongings, it’s easy to become cluttered and disarrayed. Self storage can help reorganize your space and ease life transitions; plus, it’s there when you need it. With extended access hours seven days a week, you have the freedom to visit your unit from the early a.m. to late in the evening. Our drive-up, outdoor units are just steps away from your car, while our inside options are temperature-controlled — ideal during sweltering Texas summers. 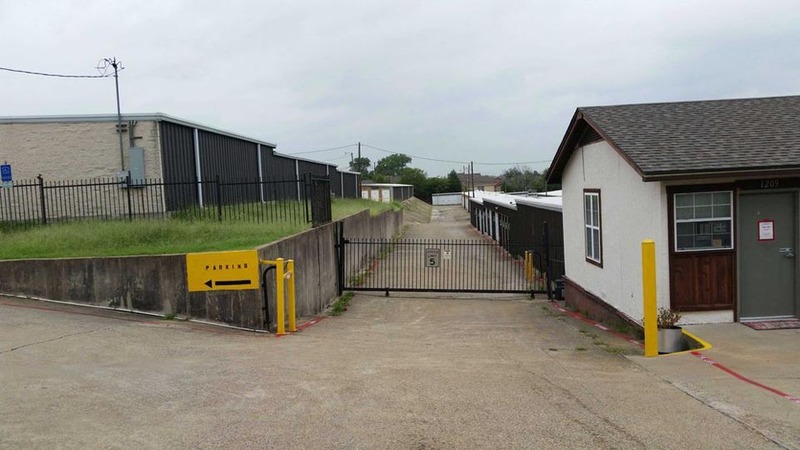 Your peace of mind is valued, which is why our facility is fully fenced, well-lit, and monitored 24 hours a day. We provide additional amenities such as carts, dollies, tenant insurance, and locks available for purchase. Our online payment system allows you to pay month-by-month, with no deposit required. That way, it’s convenient to rent the space you need. 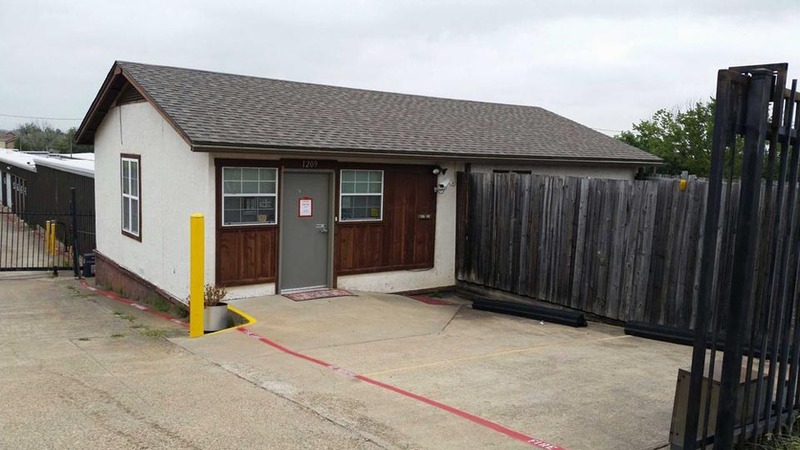 Don’t wait to make room for what you want to do in DeSoto, TX; reach out to All American City Self Storage today! So pleasant and easy to work with. I only needed a space for a few days and they worked with me on price and size. Great people and place! In and out access, good people and a place. Very friendly and professional. Premises were clean and I felt safe. Great staff. Very flexible and responsible price. I would definitely use them again! The guys were very professional and kind- literally in and out within fifteen minutes!! Best rates hands down! Whatever they are paying Gary is not enough. A true rockstar of his profession. He remembers and greets me by name every time I'm in. From the move in date I had to do in Dec(when it was 20 degrees and icing mind you), Gary has been helpful, knowlegelable and supportive. If you're looking for a storage unit..... look no further. Gary has you covered. Gary and the All American Self City Storage on Beltline in Desoto are the best ever!! They have been more than helpful during my time with them. I never get service like this anywhere. If you ever need to store anything I would definitely recommend this location. Extremely helpful and friendly. Highly recommended! They were the most courteous people I\'ve encountered in a long time. They made getting my storage easy and quick. Very conscientious staff, very professional service, highly recommended! Kind of pricey, but nice manager.